The Star Citizen Recruitment Program allows you to invite friends to join the Star Citizen Project and earn points when they join the game. You can generate a Referral Code, sending it to a friend who has not created an RSI account yet. During account creation, they can add the Referral Code to receive a reward (5,000 UEC). When they become an active player with a pledge for a Game Package (with minimum value of $40 USD), you earn a Recruitment Point. These Points unlock ranks and rewards automatically! Check out more information on the Referral Program page. Check the Referral Program to find your referral code and the recruitment rewards.The code is displayed starting with STAR-. When you want to recruit friends, watchers of your streams, reading your blogs, and so on, you can provide a link or the code. Where does my friend add the code? Recommended: Give them a link! When they click the link, the Enlist account creation page opens with your code already added to the page. Give this code to your friend. They can enter the code when creating an RSI account. During the account creation process, they will be asked to enter a Referral Code as part of the process. IMPORTANT! They must add the code when creating their account. No one can add that code after the account is created. 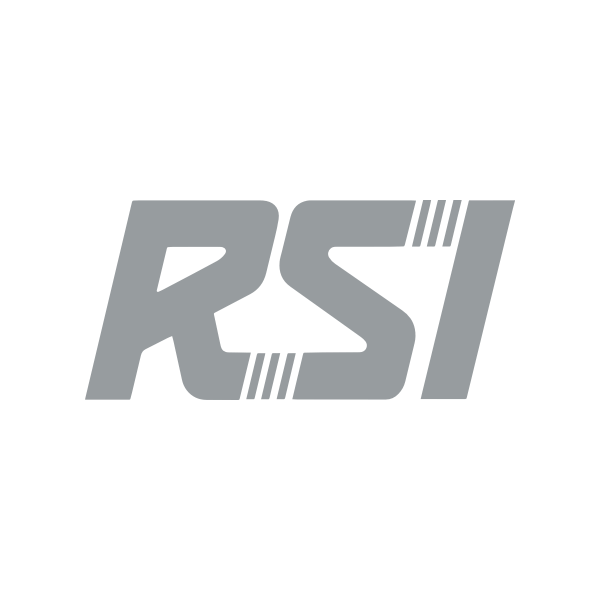 RSI Support Agents will not be able to assist with adding a code after an account has been created. Can my friend add a Referral Code after creating their account? Referral Codes must be entered when creating your new RSI account. Once an account is created, we cannot add a Referral Code to your account. If your friend created their account, but have not made a pledge or accepted any pledges yet, they can ask to have their account closed. We will unlock the Login ID, Handle, and email address used if the account does not have any completed pledges. They can then create a new account using your Referral Code! When does the referral add to my recruitment total? Once your friend has created their account using your referral code, they must pledge for a Game Package worth at least $40 via the pledge store. Receiving gifts of pledges totaling $40 will not satisfy this requirement. Our list continues to grow! See the Referral Program for rewards you can earn including ships, in-game virtual items, and more. Some of these items may not immediately display on your account if the ships are still in concept phase, or not flight ready. You can always check the status of ships through the Ship Matrix, click the details at the bottom. When the ships are flight ready, they will display in your pledges. Any referral/recruitment rewards of ships are typically not upgradable or reclaimable. These are also virtual items, displayed in-game but not in your My Hangar or pledge list on our site.